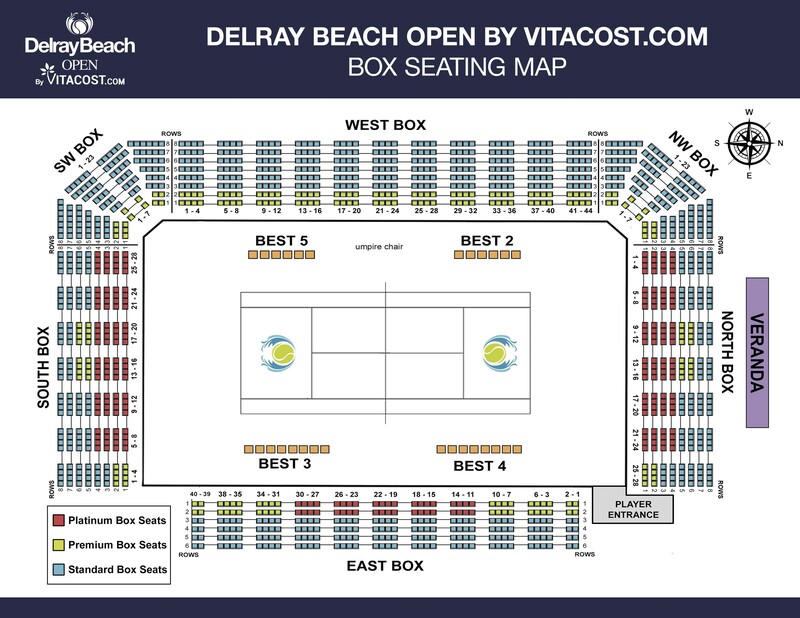 DELRAY BEACH, Fla.—Radu Albot already is one of the most recognized athletes in his home country of Moldova in Eastern Europe. He’s going to be even more famous now. 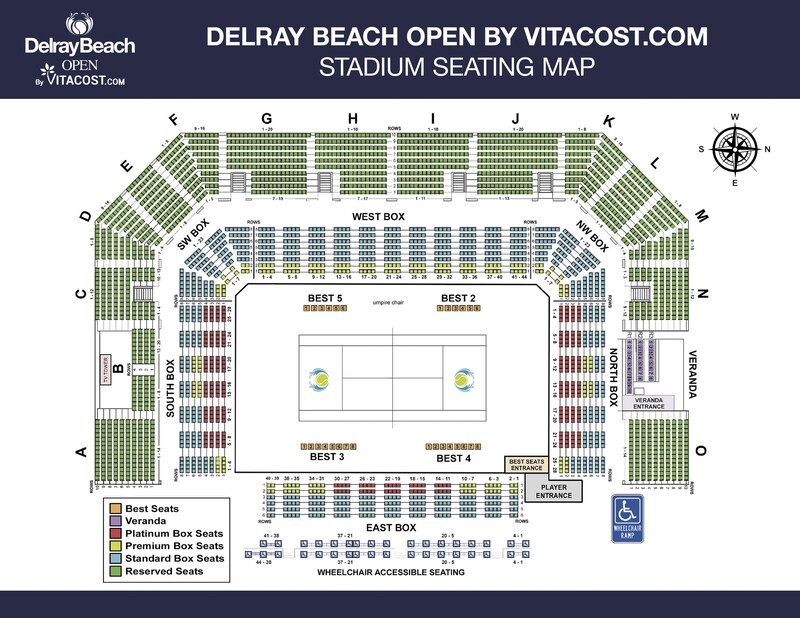 Albot became the first Moldovan to ever win an ATP Tour-level tournament Sunday when the 29-year-old defeated Daniel Evans of Great Britain 3-6, 6-3, 7-6(7) in a compelling singles final at the Delray Beach Open. 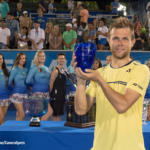 Suffice it to say that Albot truly earned the championship trophy presented to him following the grueling three-setter that took 2 hours, 51 minutes – not including a 56-minute rain delay – to determine a winner. It was Albot’s fourth three-set victory here this week, and he rallied from down a set in each of the last three, including Sunday’s final. “It was not in the plan, I have to say, losing the first set and then having to come back, but it worked out pretty good this week,” Albot said. Albot also played three matches in doubles, reaching the semifinals with playing partner Yoshihito Nishioka, so it was a very satisfying week for the 5-9 right-hander who arrived here ranked No. 82 in the world in singles and will leave here just shy of breaking into the top 50. Evans traveled a long road, in more ways than one, to reach the final here. 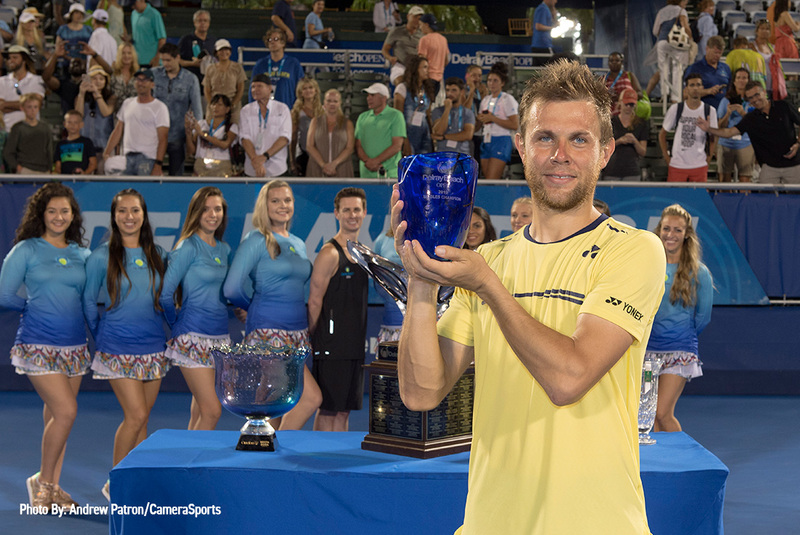 He played seven matches this week and was bidding to be only the fourth qualifier to win the title in Delray Beach. He started the week ranked No. 148 and would have moved back into the top 100 had he won, but Albot denied the 5-9 Brit his first ATP Tour-level title. The third set was worthy of a championship match. Evans had three match points in the tiebreaker, but each time Albot denied the Brit. The title-clinching point came on an Evans double fault, only his third of the match. Despite his disappointment with Sunday’s outcome, Evans showed this week in his Delray Beach debut that he is trending toward his level of play when he was ranked a career-high No. 41 a little less than two years ago before a failed drug test for cocaine cost him a one-year ban from the sport.